This Investors' Handbook provides an overview of our operations around the world. It includes financial and operational data showing how Shell has performed over the last five years and outlines our plans for the future. The Investors' Handbook 2014-2018 was published April 17, 2019. 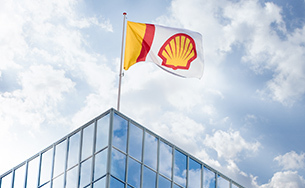 This Investors' Handbook gives an overview of our global operations, shows how Shell has performed over the last five years, and covers our plans for the future. 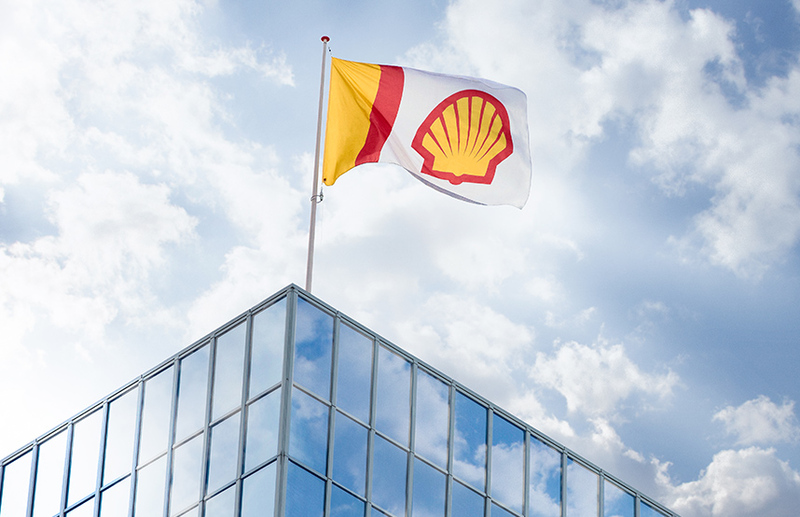 Shell delivered a very strong financial performance in 2018. We are continuing to make good progress in building a world-class investment case. 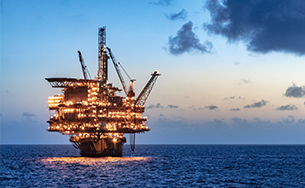 Higher oil and gas prices, combined with our ongoing work to improve the performance and competitiveness of our businesses, contributed to a sharp increase in cash flow from operating activities to $53 billion in 2018. We are on track with our outlook of annual organic free cash flow of between $25 billion and $30 billion by 2020, at a Brent crude oil price of $60 a barrel (real terms 2016). It was also a year when we delivered on our promises, including completing our $30 billion divestment programme and starting up key growth projects, while maintaining discipline on capital investment. We paid our entire dividend in cash, further reduced our debt and launched our share buyback programme. We continued to deliver new projects, including the completion of two important chemical plant expansions, one in China and one on the US Gulf Coast (announced in 2019). Next to this, production started from a deep-water development in the US Gulf of Mexico a year ahead of schedule. We continued to highgrade our portfolio by completing our $30 billion divestment programme for 2016-18. We expect to continue divestments at an average rate of more than $5 billion a year until at least 2020. This will help us to continue to focus on our strategic priorities, further strengthen the balance sheet and reduce debt. Capital investment in 2018 was slightly below $25 billion, reflecting our disciplined capital investment approach. We expect our annual capital investment to remain between $25 billion and $30 billion until 2020. We see $30 billion as a ceiling, even in a high oil price environment, while we may go below $25 billion, if necessary. Our continued focus on capital efficiency and streamlining our portfolio will make us more resilient and competitive. Natural gas will play a key role in the transition to a lower-carbon global energy system over the next few decades, with liquefied natural gas (LNG) shipments playing an increasingly important part. 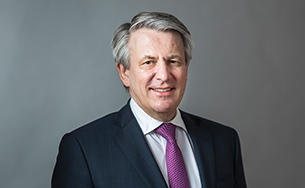 This is one of the driving forces behind Shell taking the final investment decision in 2018 on LNG Canada, a major project in which it has a 40% working interest. In December, Shell announced plans to set short-term targets for reducing the Net Carbon Footprint of the energy products it sells – a carbon intensity measure that includes our customers’ emissions when they use these products – and to link these targets to executive remuneration. This is an industry first. We linked a Net Carbon Footprint target and other measures to our executive remuneration starting in 2019, one year earlier than planned. Further details are in the Directors’ Remuneration Report [A]. In 2018, I also announced our ambition to provide a reliable electricity supply to 100 million people in the developing world by 2030. Economic and social progress are being hindered in many countries by a lack of reliable energy supplies that are essential to providing basic medical services and clean water, for example. Better access to energy improves people’s lives. I am proud of Shell’s success in 2018. 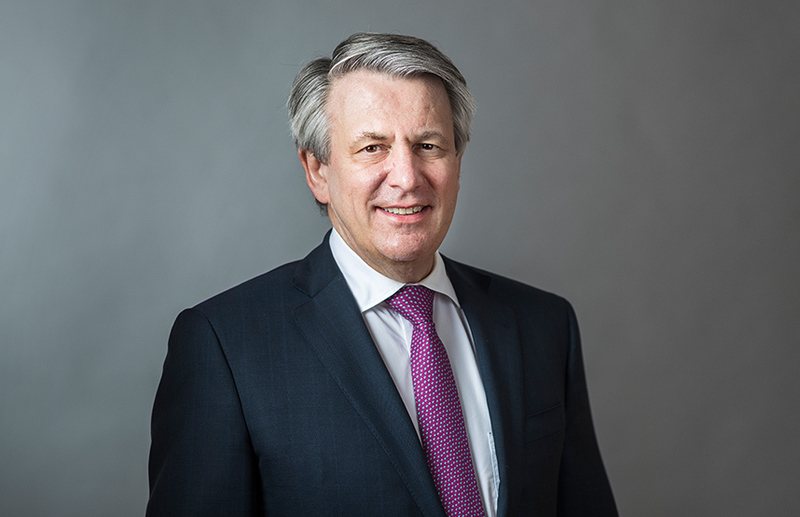 We will continue to focus on delivering on our strategy in 2019, maintaining our disciplined approach to capital investment while working to grow our cash flow and returns. Our strategy to deliver a world-class investment case is working. [A] The Directors’ Remuneration Report is part of Shell’s Annual Report and Form 20-F.
2018 was another year of delivery against our strategy. It was a year of good performance from our businesses and we continue to transform Shell into a simpler company that delivers higher returns. It was a year in which we showed again that we have what it takes to deliver a world-class investment case.